I’ve written about those of us who dress like 20 year olds, thinking it makes us look younger. It doesn’t. Now I want to talk about something more subtle: language. 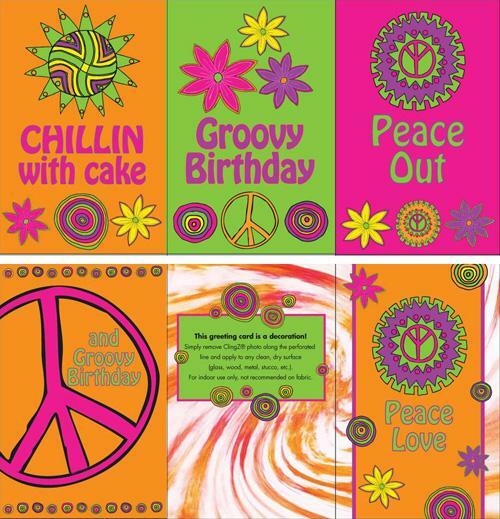 Remember when “groovy” was. . . groovy? Back in the late 60’s, we said things like “bummed out” and “cool” and we would “freak out” if our parents tried to co-opt our slang. Not only did it make us crazy, it made them sound pathetic.